In fact the only way I made any progress with this error was when I ‘briefly’ made the server an open relay. 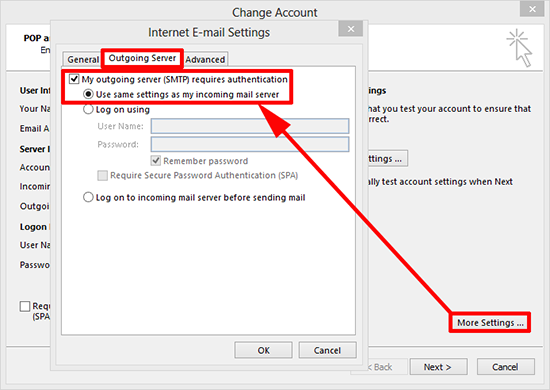 What you need to do, is grant a remote ‘user’ the right to relay mail though the server ONLY once they have authenticated. To do this you can use SASL authentication. 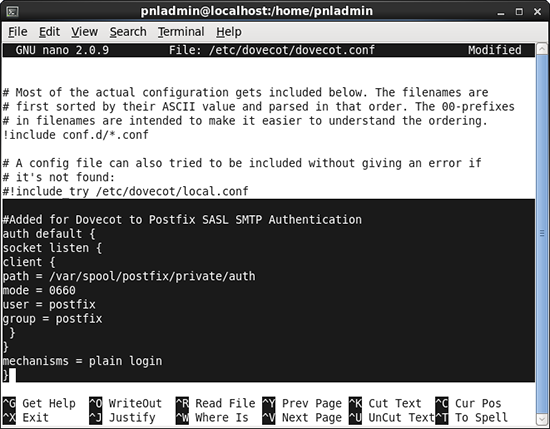 Luckily I’d installed Dovecot, and the newer version of that will do the hard work for me. 1. 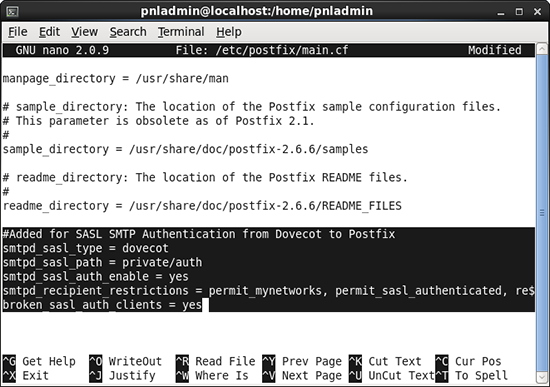 Firstly make sure you are in the same boat as me, issue the following command and ensure ‘dovecot’ is available, if not you might want to update Postfix and Dovecot. 2. 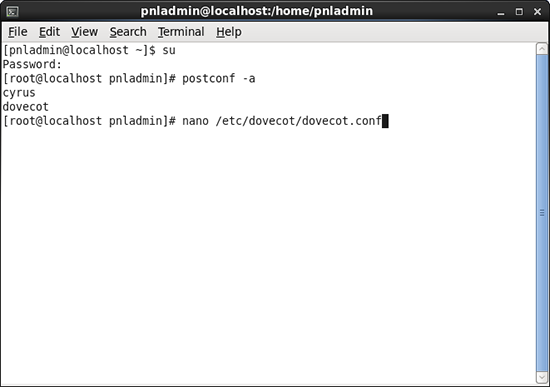 Fist you will need to add some lines to the dovecot.conf file, below I’m using nano to open and edit the file. 3. 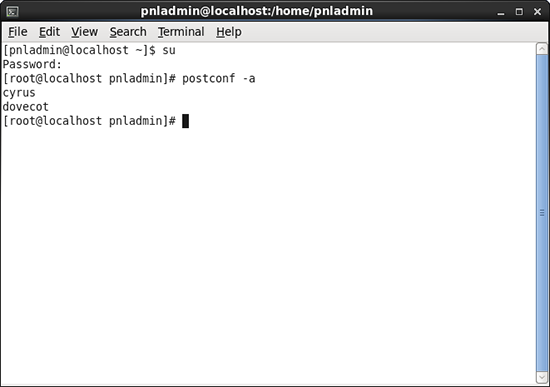 Paste the following to the end of the config file, then save and exit nano. 4. 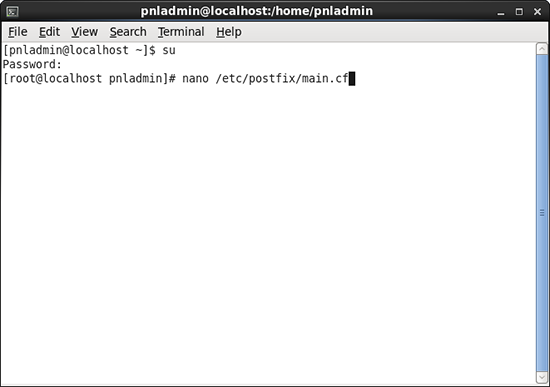 Now you need to edit the main.cf config file for Postfix, once again here I’m using nano. 5. 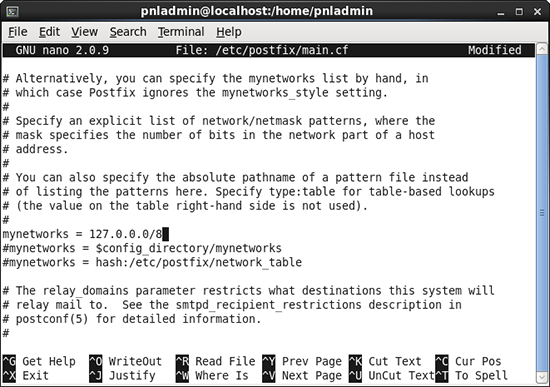 Locate the mynetworks line and ensure it is set to 127.0.0.0/8 (Note: If you have multiple servers you might want to add your servers network IP in here, I’ve only got one). Warning: DO NOT enter 0.0.0.0/0 this will make you an open relay! 6. Paste the following onto the end of the file, then save and exit. 7. 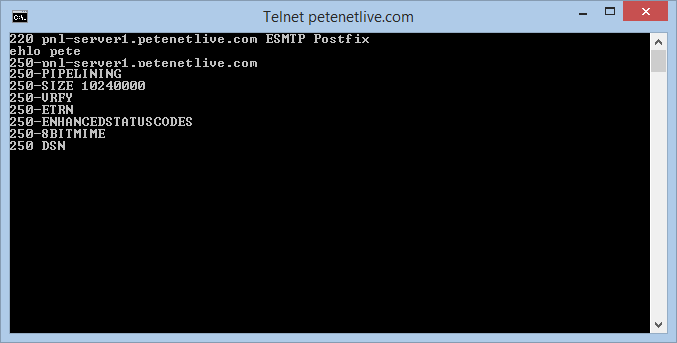 If you telnet to your mail server you can see the ‘verbs’ you are presented with.